Rugby 7’s, which is an abbreviated form of the more traditional 15s Rugby is typically played over weekend competitions and also at multisport events such as the South East Asian Games in 2005 as an exhibition sport and in 2007 as an official sport. The PRUI sent a team to the 2005 SEA Games played in Manila. 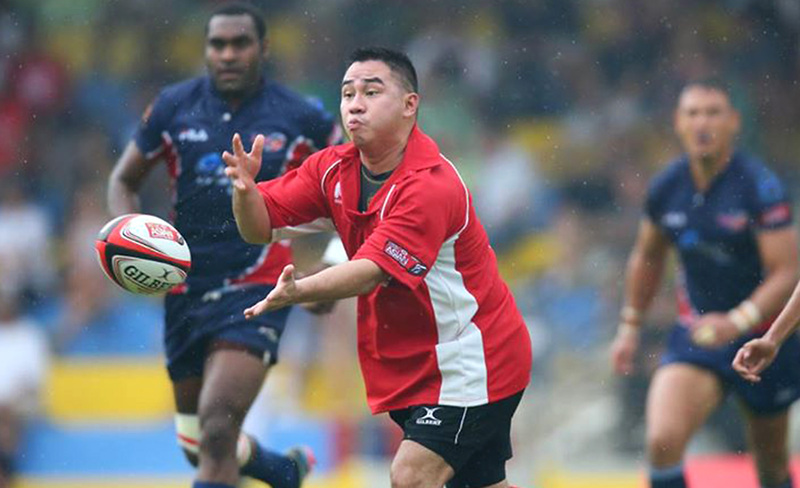 Given that the PRUI focused on the more traditional game of 15’s in 2006-07, it was not until October 2008 that the Union was invited to send a 7’s team to the 2008 Singapore Cricket Club (SCC) Rugby 7’s where the team successfully won the Bowl Trophy. 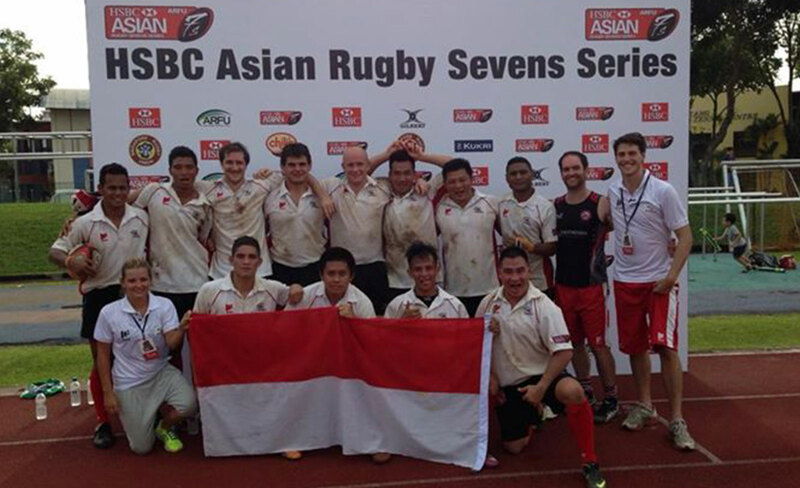 In late 2009, Indonesia was invited to send a Rugby 7’s team to the Borneo 7’s in Kota-Kinabalu, Malaysia, prior to the team traveling to the SCC Rugby 7’s the following week. Before departing for the Borneo 7’s the team was named the “Harimau” as this animal known as a tiger represents the dynamic and stealth-like qualities commonly associated with Rugby 7’s. The 2009 Harimau came up against semi-professional teams from Japan, South Africa, Malaysia, Singapore and Australia in both of these competitions and despite being outclassed the team impressed with their never-say-die attitude. Rugby 7’s is fast and dynamic form of the sport which entertains spectators all over Asia and throughout the World at tournaments such as the Hong 7’s and the IRB Rugby World Cup 7’s. On October 9, 2009 the IOC voted unanimously (91% vote) to include Rugby 7’s for males and females in the sports program of the 2016 and 2020 Olympic Games. 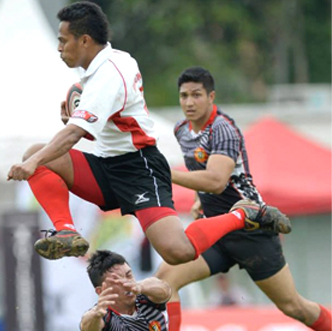 Rugby 7’s was an exhibition sport at the 2005 South East Asian Games (SEAG) – Indonesia participated in this tournament. 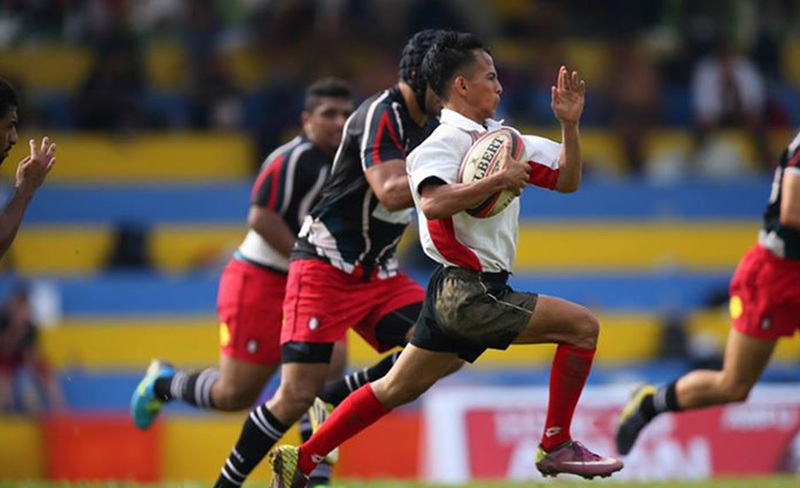 Although Rugby 7’s was included in the official sports program at the 2007 SEAG, it was not included at the 2009 SEA Games.